Actions speak louder than words, and we believe it’s important to really do the things we say we do here at Lily’s Kitchen, without any greenwashing. We also believe in being transparent with our customers. The certification and awards we hold for our recipes and service is one of the best ways to demonstrate the truth in our claims. Lily’s Kitchen is proud to be one of the founding members of B Corp in the UK. 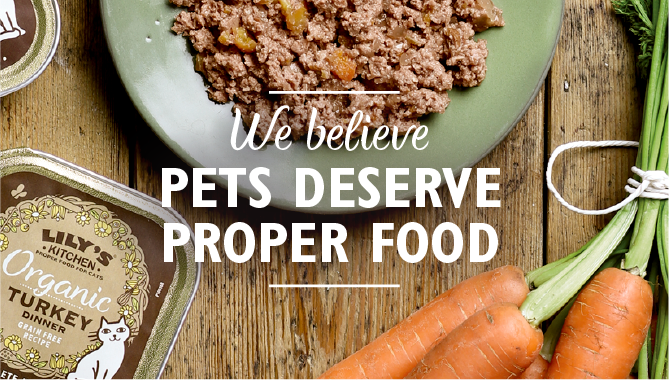 And we’re the first (and currently only) pet food company in the world to certify as a B Corporation. We’re part of the B Corp community because we believe in using business as a force for good. Choosing products or services from certified B corporations is a great way to help make a positive difference. 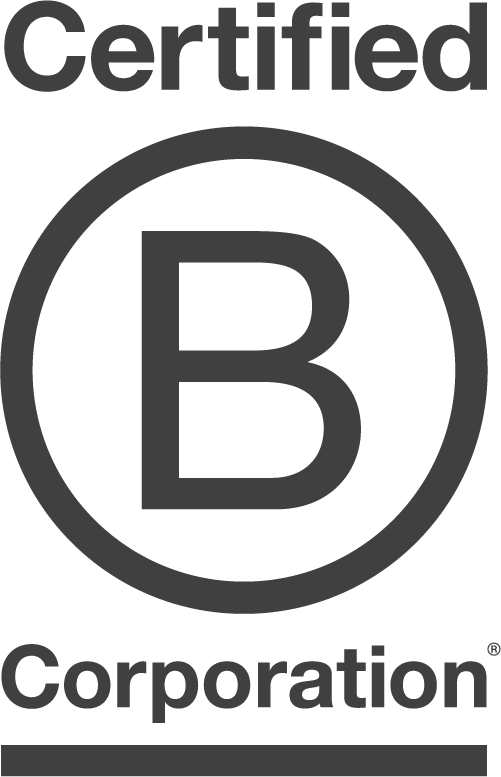 The B Corp logo identifies companies who are genuinely acting in a responsible way and having a positive impact on the world. 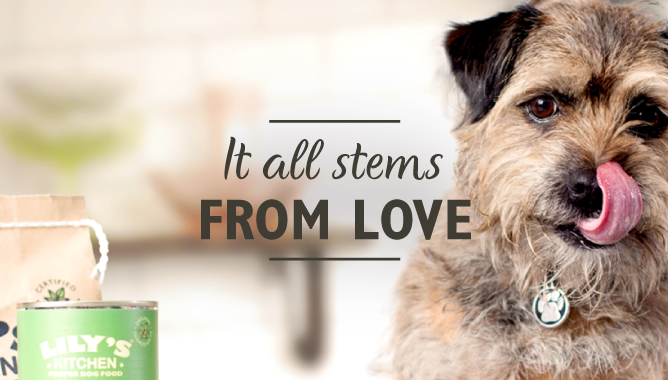 We’re recognised as the UK’s number one Ethical Pet Food Company, and have also been voted one of the top ten most ethical companies in the world by the Ethical Good Shopping Guide, with top marks for ten years running. 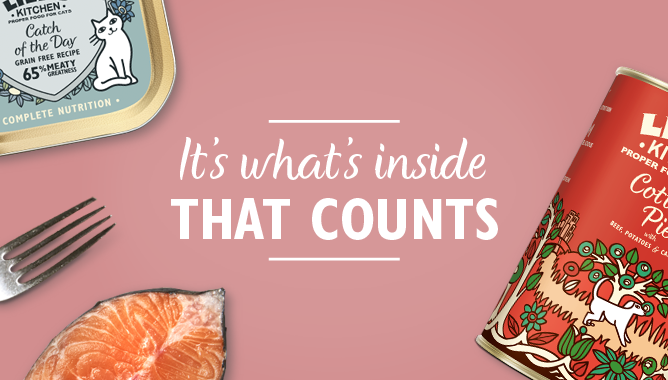 Basically, when it comes to doing good (good food and good things) we’re like a dog with a bone. Feefo collects real reviews from real people. It’s an independent way to leave honest, transparent feedback for a brand after buying something and is entirely optional. The information gathered helps others to know what they might expect from the company. We do everything we can for our customers and thanks to the very many positive reviews from them about our recipes and customer experience, we’re proud to hold a Feefo Gold Trusted Service Award. 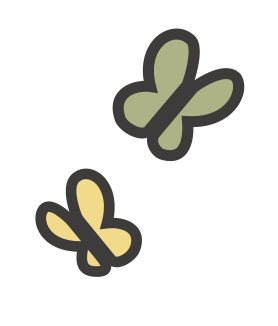 We're a small but fast growing company who wants to punch above our weight, to do what we can to be a good citizen in the world. 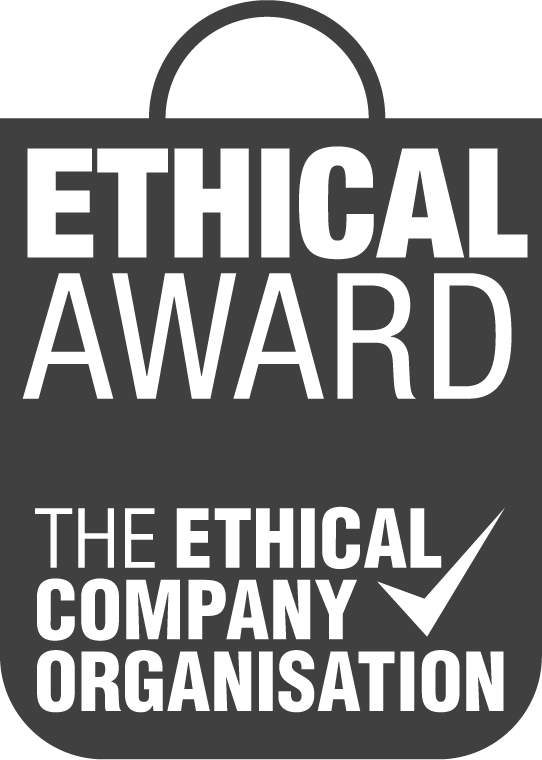 Doing the right thing, taking responsibility and making a difference is at the heart of our business. 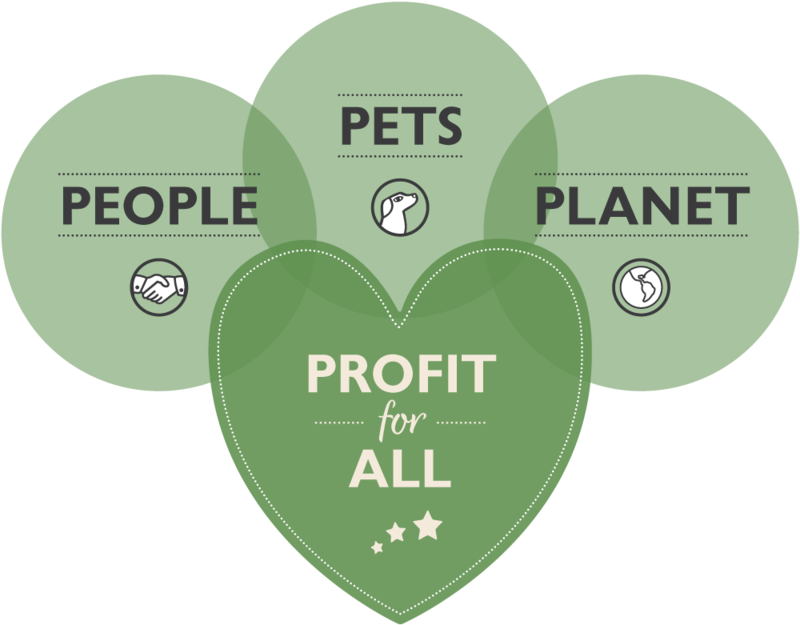 Given pets and nature are such a source of joy and comfort to us, we want to make sure we do what we can to treat our planet kindly and run our business knowing that we are not contributing to the problems in the world, but helping to make them better - however small our contribution is.